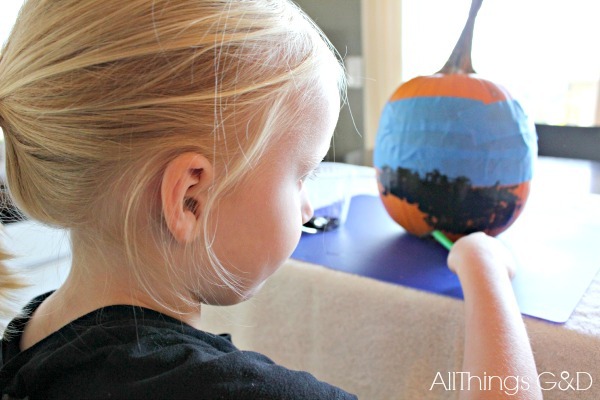 Kate and I had so much fun getting our Halloween crafting on recently with these super simple, kid-friendly, no-carve pumpkin ideas! Since Kate has decided she’s a blogger, she’s been taking our DIY craft projects Very Seriously. So when it came time to decorate some pumpkins for Homes.com, we scoured the craft store like two girls on a mission. Kate – being the kid expert of our little duo – called all the shots and decided on some very fun accessories for us to play around with! 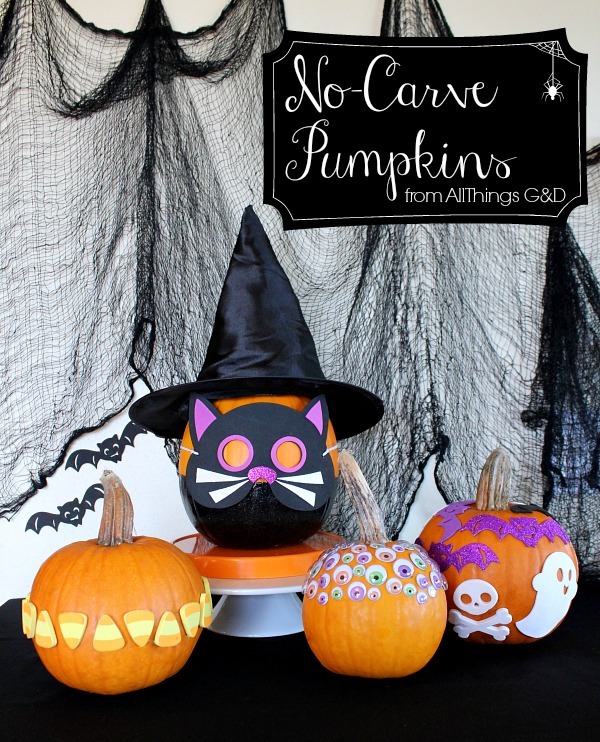 Check out our pretty little pumpkins and how to copy these looks in my latest article for Homes.com: Kid-Friendly No-Carve Pumpkin Decorating Ideas. 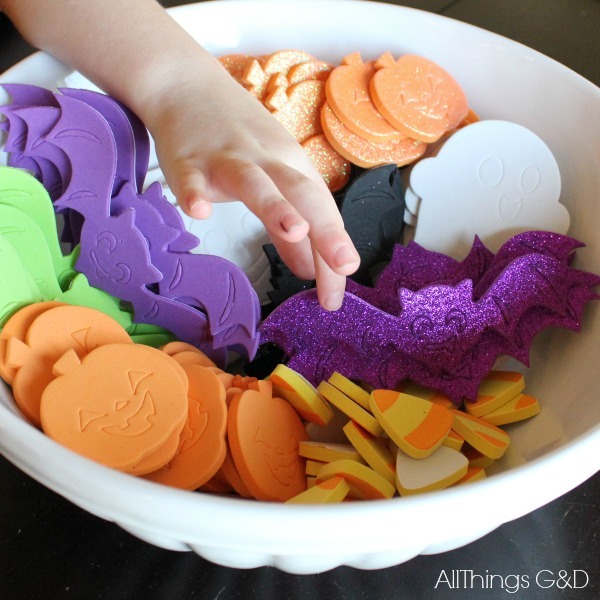 Have you been doing any kid-friendly pumpkin decorating this Halloween season? Tell us about it!